Due to a widely held fear of being forced to sing in public, the road runners are joining the warts at the grouse (SK258779) for this week only. To ensure everyone gets a decent run, a route suggestion is attached. Running antiCW, along froggatt, white edge, then down through padley and back up to the grouse 15.5km with 400m of ascent. Shorter route by missing out the padley loop or just doing a bit of it. Should be mostly fast trails. Or alternatively, join the warts for whatever they are doing. Should be a nice sociable pint in the pub afterwards. Definitely bring head torch. 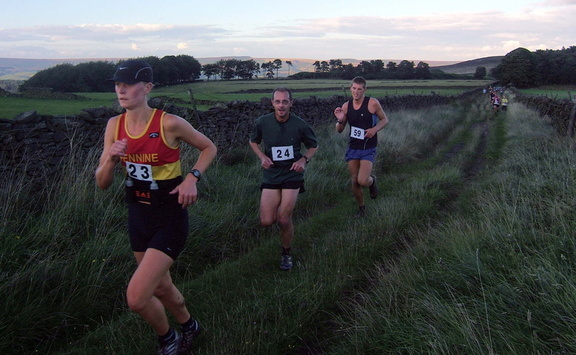 newcomers see website link for details of winter runs.